RAPAPORT... 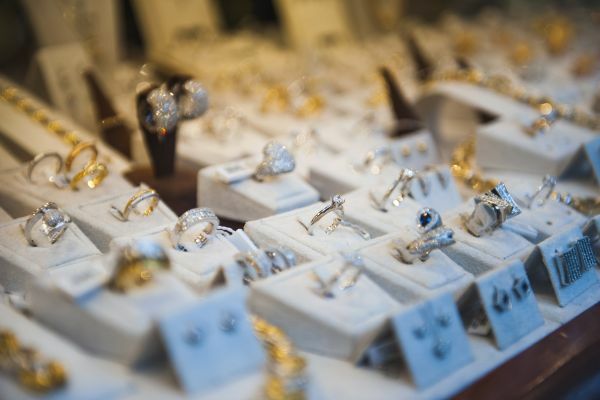 Sales at specialist jewelry stores in the US increased 4% year on year to $17.36 billion in the first seven months of 2017, according to data from the nation’s Census Bureau. In July, sales jumped 11% to $2.47 billion, the data showed. Figures are all unadjusted for seasonal fluctuation. Consumer confidence improved in July and August, according to the Conference Board’s Consumer Confidence Index. However, the measure slipped 0.5% in September. Confidence decreased significantly in Texas and Florida in September as they were the most affected by Hurricanes Harvey and Irma, explained Lynn Franco, director of economic indicators at the Conference Board. “Despite the slight downtick in confidence, consumers’ assessment of current conditions remains quite favorable, and their expectations for the short term suggest the economy will continue expanding at its current pace,” she added.